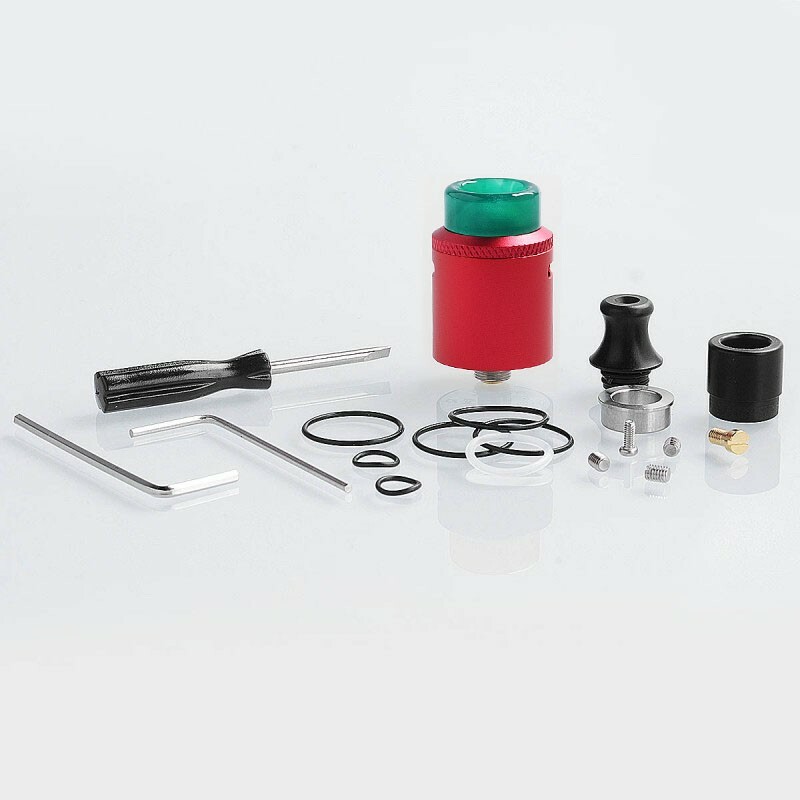 > Atomizer>Rebuildable Atomizer & Supply>Authentic Hellvape Dead Rabbit SQ RDA Rebuildable Dripping Atomizer w/ BF Pin - Red, Aluminum + Stainless Steel, 22mm Dia. Authentic Hellvape Dead Rabbit SQ RDA Rebuildable Dripping Atomizer w/ BF Pin - Red, Aluminum + Stainless Steel, 22mm Dia. 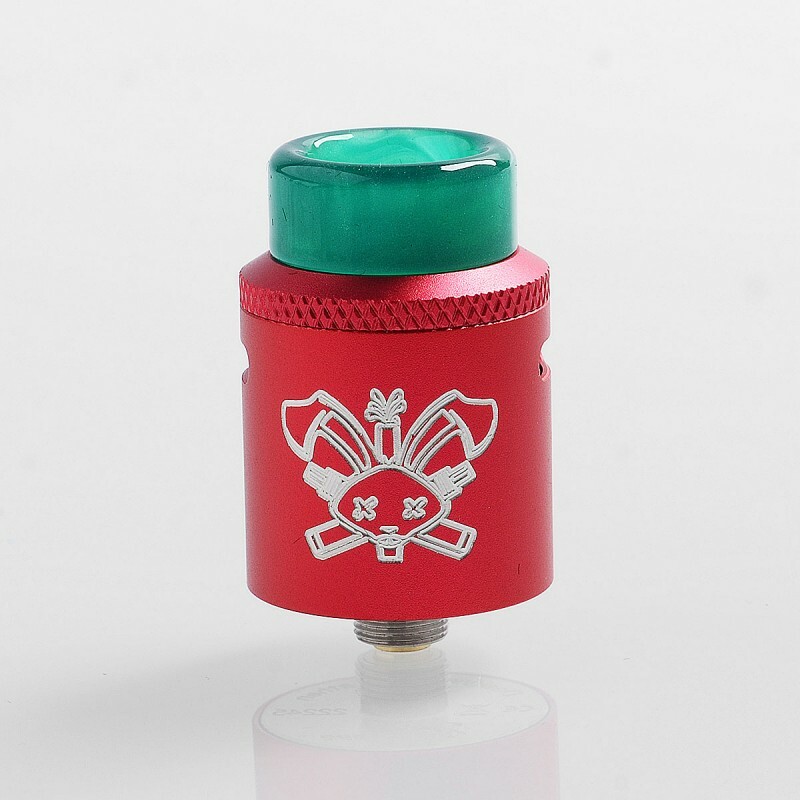 The authentic Hellvape Dead Rabbit SQ RDA is 22mm version of the Dead Rabbit and it is a single coil RDA. 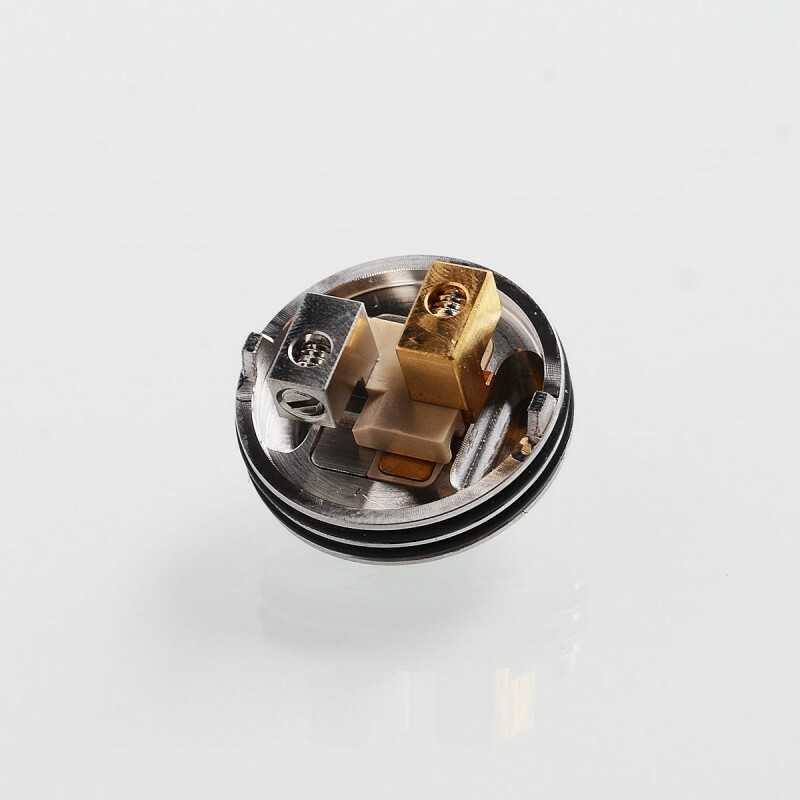 It comes with new features like a barrel lock, and the side airflow for Mouth to Lung Vaping. 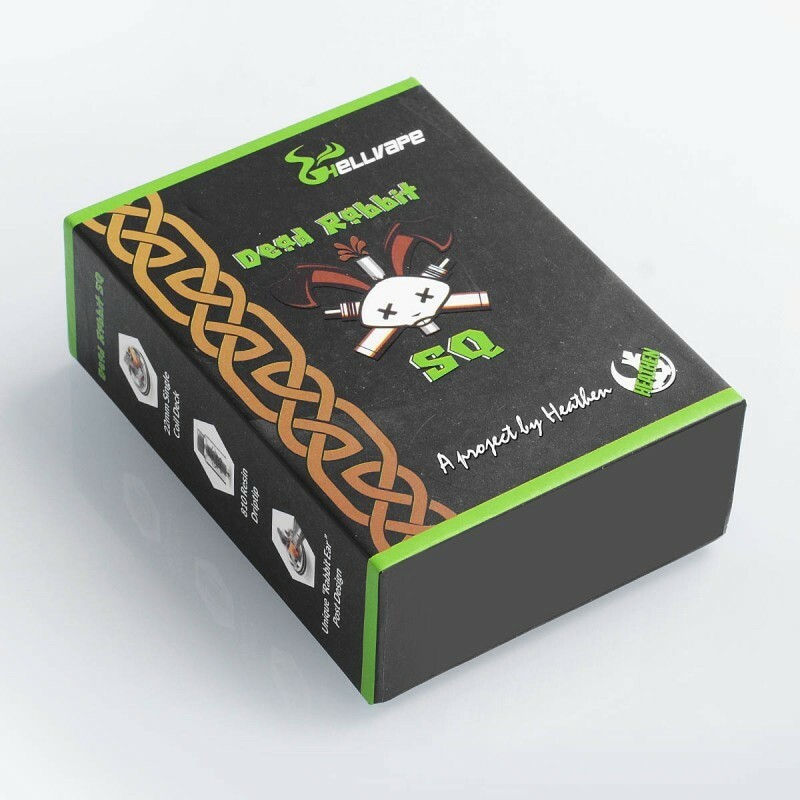 Its deck comes with dual post for single coil building, and the slide in top coil deck takes the guesswork out of pre-cutting your coil leads. 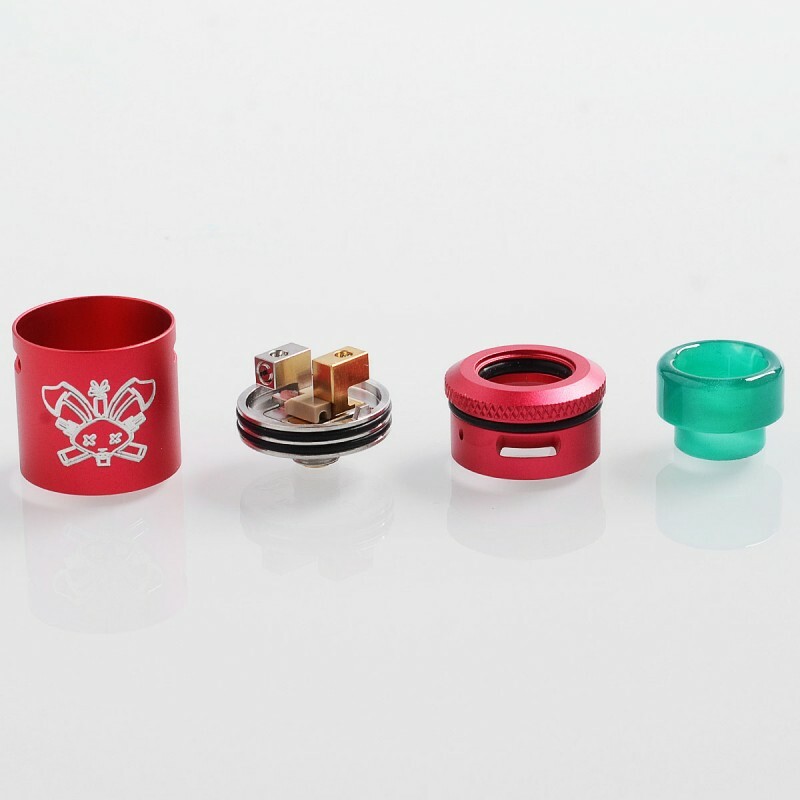 Please note: the drip tip included is random color.